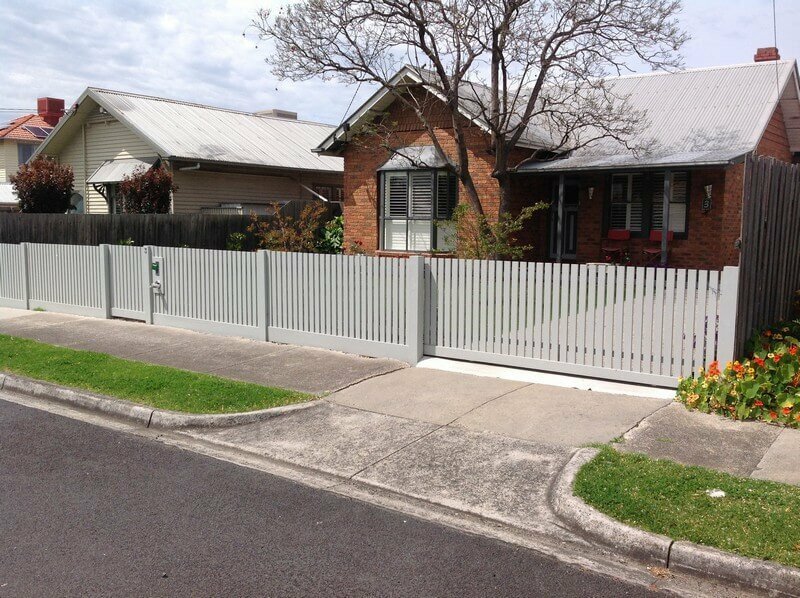 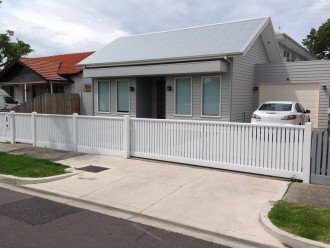 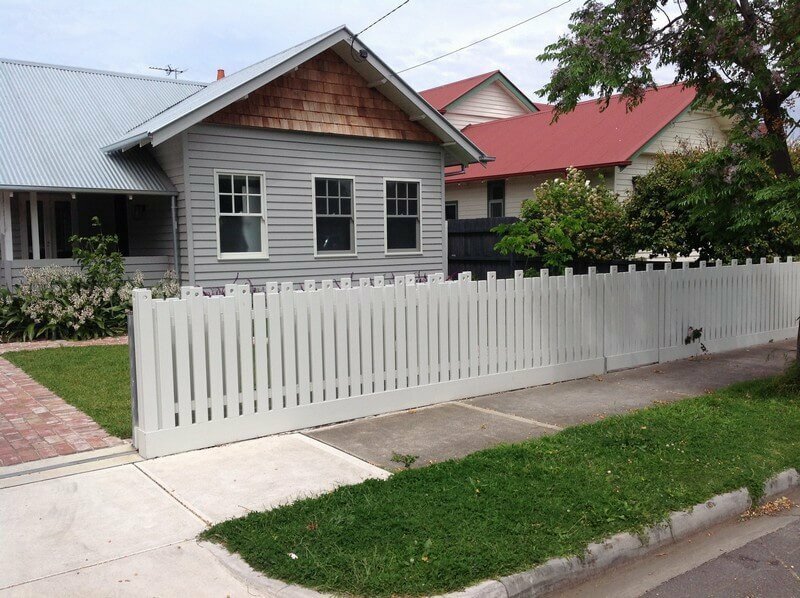 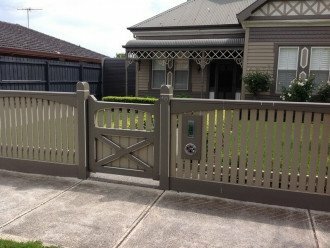 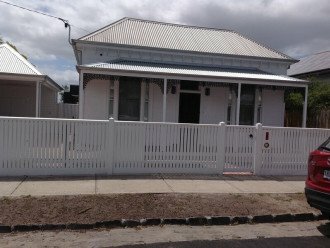 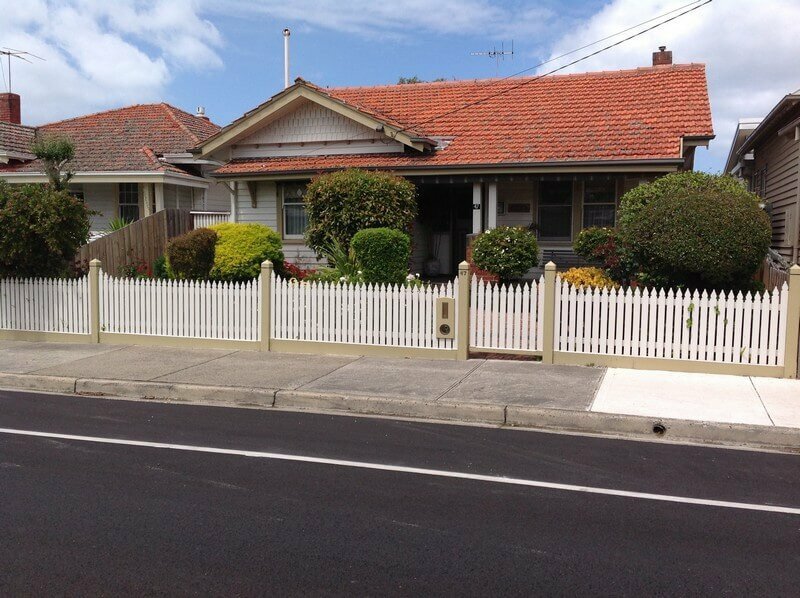 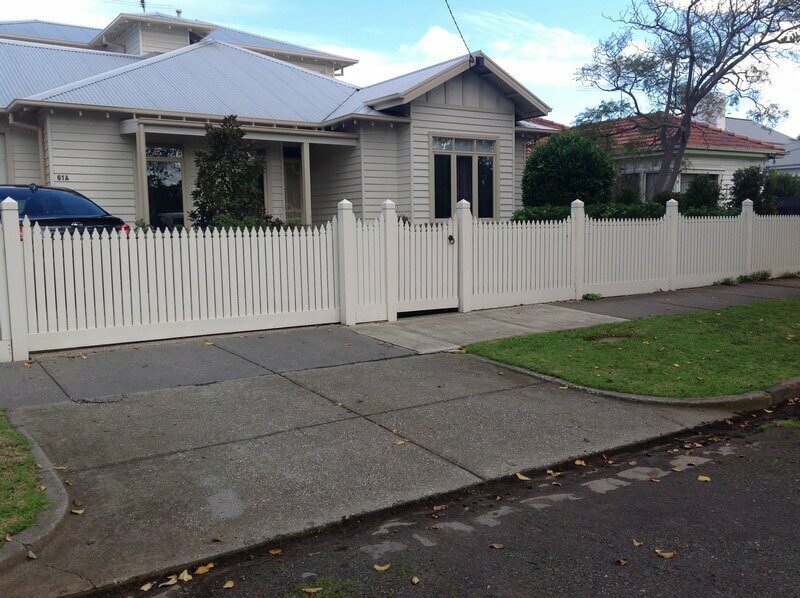 Impress your guests and make your home the envy of the street with the right feature fence. 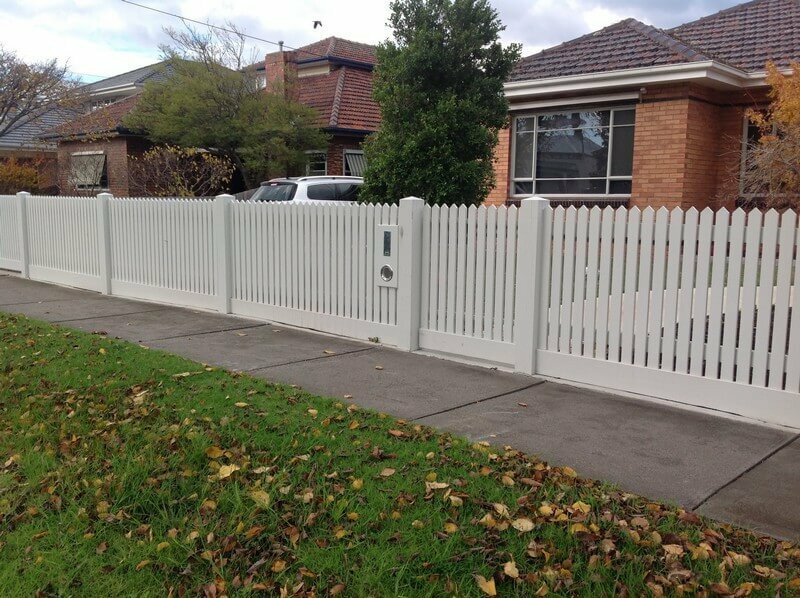 Complement the look and feel of your home by choosing from our wide range of fence colours and materials. Not sure what will look good? Give us a call, we’ll help you. 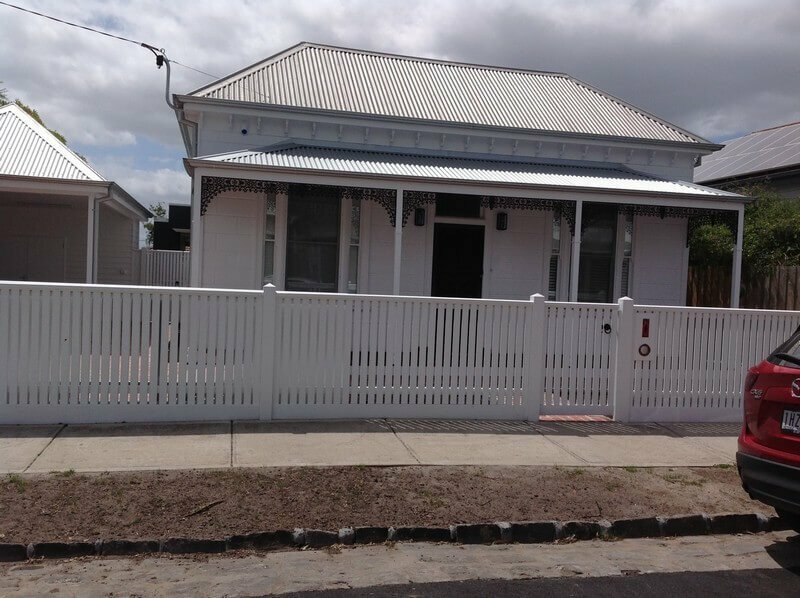 We’ll take care of you from start to finish. 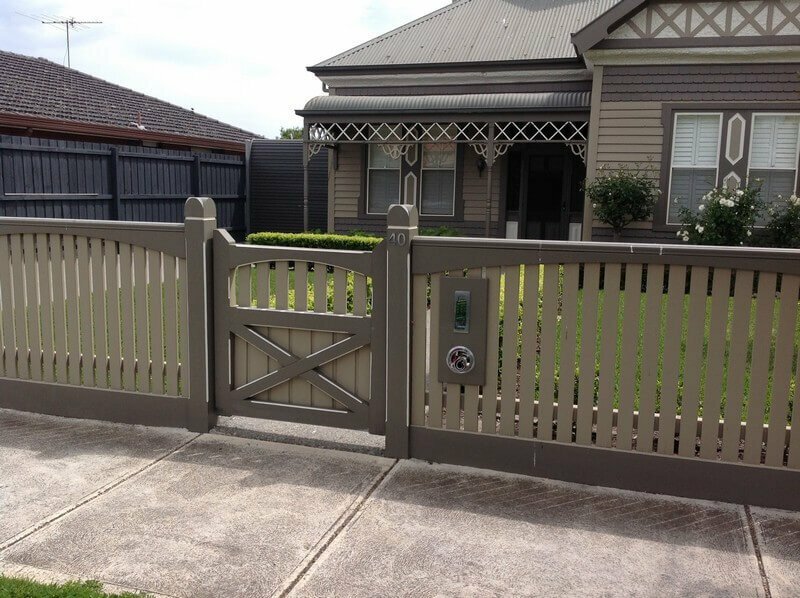 We design, manufacture and install: our customers value our high quality workmanship and the pride we take in every fence we work on. 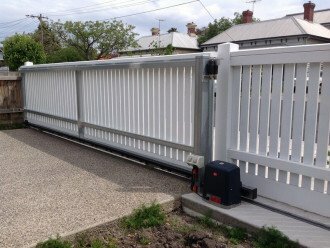 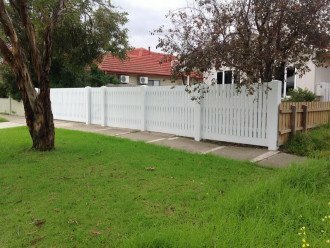 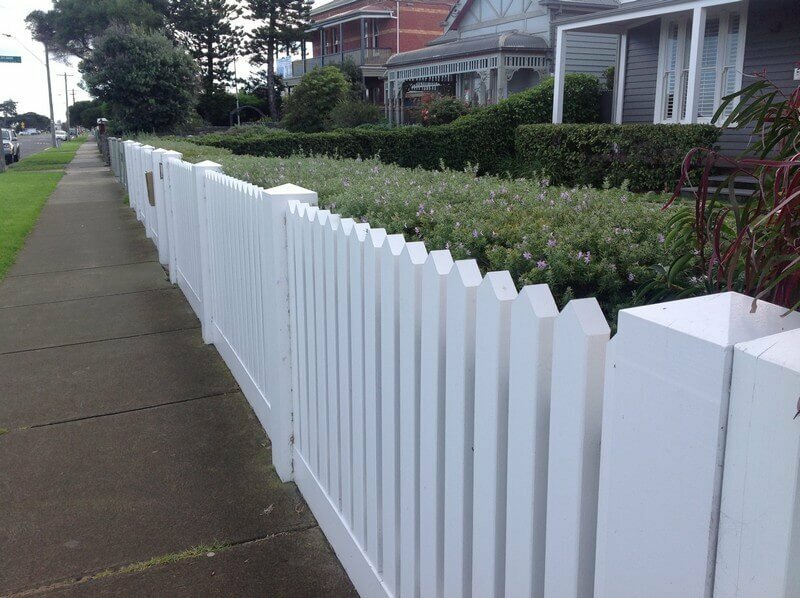 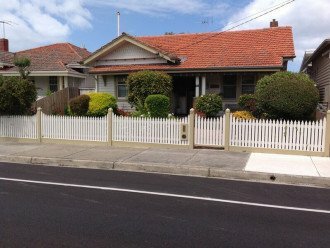 Whatever fencing you need, Hobsons Bay Pickets are the team to call.